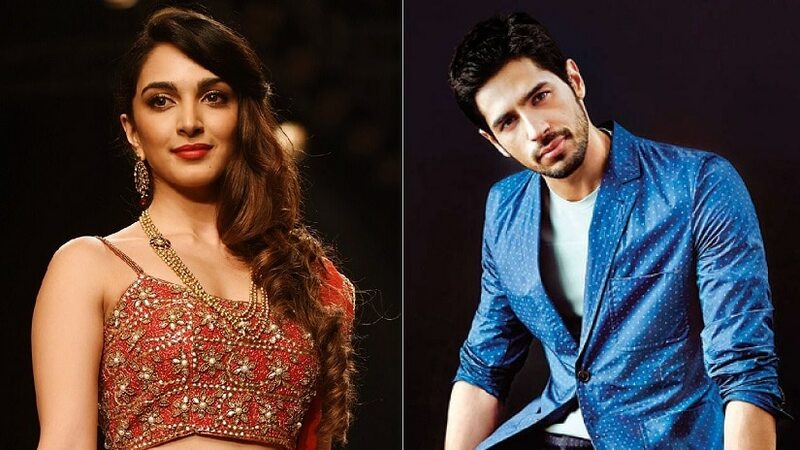 Kiara Advani reportedly joins Sidharth Malhotra in the Karan Johar-produced biopic on Kargil war hero Vikram Batra. Bollywood Hungama revealed that the actress, who was last seen in Karan’s segment of Netflix’s Lust Stories, has been roped in to play Sidharth’s love interest in the film which will be directed by Vishnu Varadhan. Just this year, Akshay Kumar has delivered two crackling performances in two very different films and won the National Award for his work in 2016’s Rustom. He also launched Bharat Ke Veer, a website and app that enables donations to families of army personnel. His social media feeds are peppered with videos that address social issues. Akshay’s public image is currently undergoing a multi-media reinvention. And, then there were buzz-worthy moments when he sang Frank Sinatra’s ‘Strangers in the Night’ to his wife Twinkle Khanna on Koffee With Karan or when he thanked his ‘overpaid trainer and underpaid cook’ while accepting the award for ‘Most Beautiful Man of the Decade’ at the recent Vogue Beauty Awards 2017. We’re in the throes of a full-blown Kumaraissance, and it’s been long overdue. For about three decades, Akshay has been a Bollywood A-lister, which in itself is a genuine accomplishment. But his career spanning 124 movies has mostly banked more on ‘Akshay the Star’ rather than showcase his talents as an actor. His filmography has the odd Sangharsh or Dhadkan but action and comedy has always been his forte. 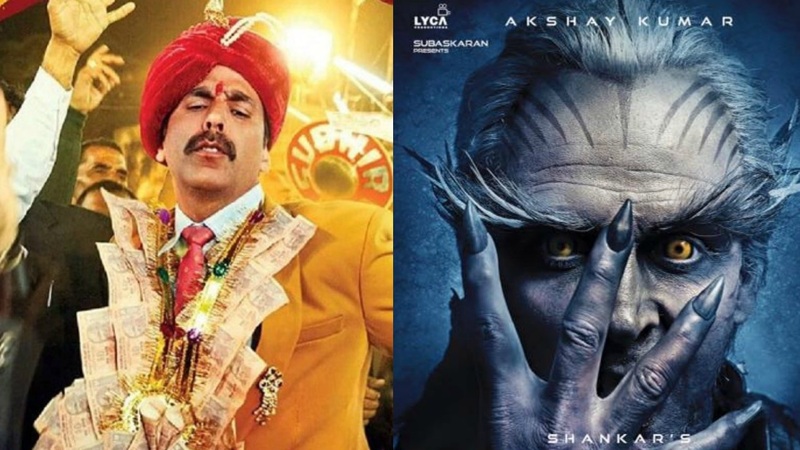 From being stuck in the doldrums of mindless films like Rowdy Rathore and the Housefull franchise, Akshay seems to have re-invented himself as an actor who is not just pushing boundaries but also consistently delivering hits. In the last two years, he has picked films unlike anything he’s done before. Rustom was based on the Nanavati murder trial of 1959 that transformed the judicial process in India. His portrayal of Naval officer KM Nanavati earned him the National Award. Continuing the trend, Akshay’s next release Padman will attempt to spread awareness about menstrual hygiene. Directed by R Balki, the film is based on the life and work of Arunachalam Muruganantham, a social entrepreneur who invented a low-cost sanitary pad making machine. 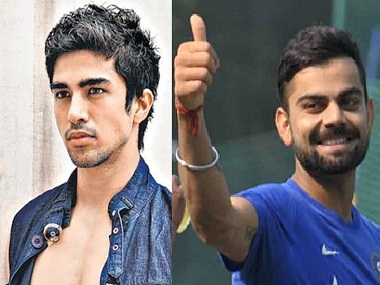 The actor is also filming director Reema Kagti’s Gold, a sports drama on the hockey team that won the first Olympic medal for India as a free nation in 1948. 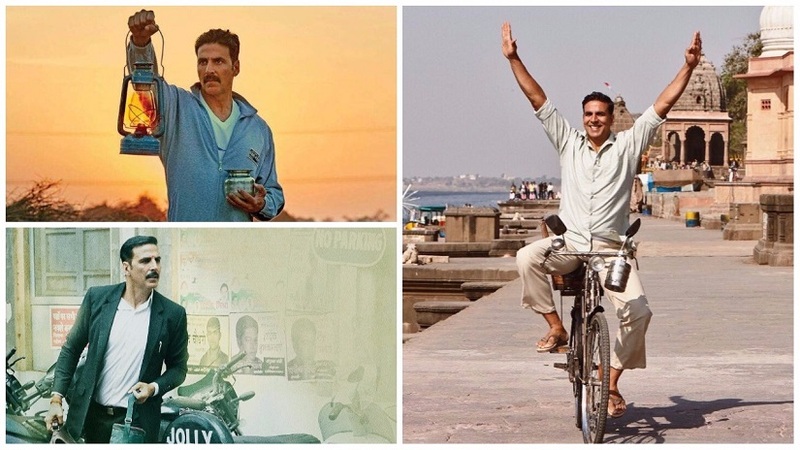 What is common to Akshay’s recent films has been the focus on meaningful stories. He’s moved beyond generic masala crowd-pleasers to films that do more than just entertain. Many credit Akshay’s association with filmmaker Neeraj Pandey for triggering the Kumaraissance. The duo first collaborated in the 2013 heist thriller Special 26 and, since then, Neeraj has directed Akshay in the spy film Baby and co-produced Rustom, Naam Shabana and Toilet: Ek Prem Katha. After decades of being Khiladi Kumar, Akshay is going towards not having an image. While his contemporaries like Shah Rukh Khan and Salman Khan are struggling to reinvent themselves, Akshay has laid claim to being the ‘superstar everyman’. 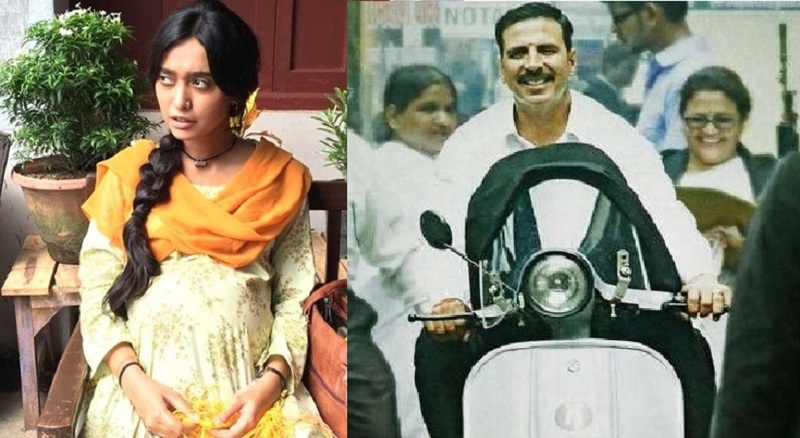 Whether he is Kuwait-based Indian businessman Ranjit Katyal spearheading the largest civilian evacuation in history or cycle store owner Keshav who would do anything to build a toilet for his wife, Akshay never stops being a Bollywood hero. There is also enough swagger, high-decibel dialoguebaazi and humour to keep the single-screen viewers happy. His directors seem to have found that elusive balance between realistic and revved up. If we measure this shift in Akshay’s career in terms of financial success, it’s obvious that the audience loves it. Raking in Rs 126.94 crores at the box-office, Toilet: Ek Prem Katha is this year’s highest grossing Hindi film as yet. Also in the 100-crore club are Jolly LLB 2 (Rs 117 cr), Rustom (Rs 124 cr) and Airlift (Rs 123 cr). Akshay has been one of Bollywood’s most bankable actors but at a time when the industry is going through a slump, he is undoubtedly Bollywood’s biggest money-spinner right now. In the past, Akshay has always managed to stand up to the draw of the Khans but this reinvention has given him a substantial edge over his contemporaries. It’s their move now. There is a lot of hustle-bustle in Mumbai’s Mehboob Studio, with quite a few vanity vans parked in the compound. In this chaotic scenario, one man who is looking bright and sunny is Bollywood’s resident hunk Sidharth Malhotra. Dressed in a floral blue shirt and joggers, he steps out of his vanity van flashing a charismatic smile and does a quick photo shoot with his happy-go-lucky and glamorous co-star Jacqueline Fernandez as part of promotions of their upcoming film, A Gentleman – Sundar, Susheel, Risky. He playfully strangles her with her jeans jacket, she utters a yelp and gives a light punch to her screen hero making for a perfect capture for a fun photo. Soon, Sidharth settles down in his colourful vanity van for an exclusive chat with Firstpost. He is playing a dual role in the movie that revolves around a mistaken identity; one is ‘susheel’ while the other is ‘risky’. “We never shot for both the characters on the same day and hence I could separate them mentally. Gaurav loves his 9 to 5 job, he wants to learn to cook for his wife and take his family for a drive, whereas Rishi is a loner and does not mind taking risks. Lots of humour has come out of both the characters,” says Sidharth, who bonded big time with his first time heroine. “Jacqueline doesn’t carry stress, she is always happy. She loves the outdoors, just the way I do. We bonded even off-camera; we would go horse riding and have poker nights in my house. Today we are great friends and that shows,” he adds. Sidharth Malhotra has so far had six releases in his five-year-old career. He is a huge fan of action comedies and a great admirer of director duo Raj Nidimoru and Krishna DK’s (popularly known as Raj and DK) work. It’s essentially what made him give a nod to this project. “I would love watching action comedies while growing up but so far we have seen only loud films in this genre, with elements of gags, slapstick. A Gentleman, however, is very stylised. It has deadpan humour and a lot of physical comedy. I love Raj and DK’s work, especially in the humour zone. Their debut film 99, and Go Goa Gone are my favourites. The film speaks a universal language and has got a good mix of what I have done in the past — romance, comedy, action,” says the actor. Recognition for acting talent may not have come easy for this Delhi boy, with his good looks and modelling background coming in the way of him being taken seriously. But the 2016 release Kapoor & Sons kind of shifted this perception with the audience getting a glimpse of his acting chops. “People have a perception that those who come from a modelling background can’t act. That is why I am here: to change the perception (laughs out loud). Nobody could tell 10 or 15 years ago that I would do a Karan Johar film. With a middle class upbringing in Delhi, I started from scratch but now I am a working actor. My next three films will change the perception that people have of the background that I come from, which is of an outsider or the modelling industry,” says Sidharth. 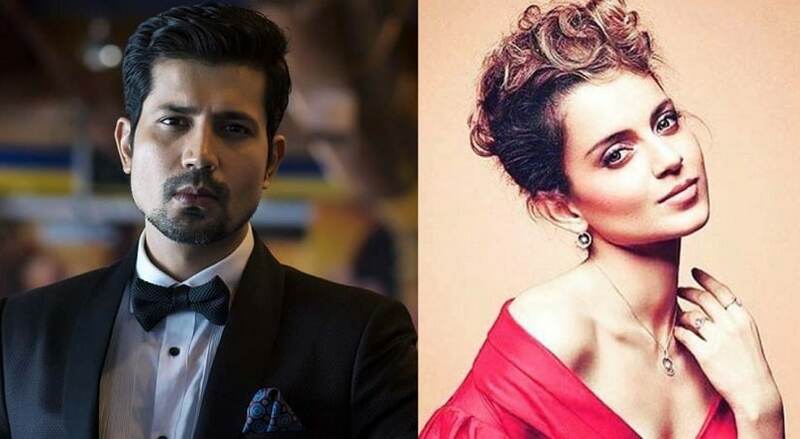 He has an interesting line-up of films like Ittefaq, a murder mystery, Neeraj Pandey’s thriller drama Aiyaary about a mentor-prodigy relationship, and Mohit Suri’s romance franchise Aashiqui 3. “Next six to seven months are very interesting for me. I have some amazing scripts coming up. People will get to see me in three different avatars in these credible, story-driven films. What else could an actor ask for?” he smiles. 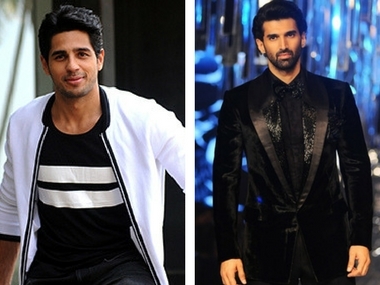 Work-wise, comparisons are often drawn between Sidharth and two of his first co-stars (and industry kids), Varun Dhawan and Alia Bhat; the trio debuted with Karan Johar’s Student Of The Year (2012). “In all honesty I am very consumed by the line-up of films and I mostly compete with my previous work. When Ek Villain did really well, I wished that (snaps fingers) Brothers worked better. Baar Baar Dekho was not accepted (snaps fingers again) so now I wish more aggressively that Gentleman becomes my biggest. It is all very personal, very internal. Nobody will help me in my journey, my journey is only mine,” he says. On a serious note, he adds, “Enough has been spoken about it but yes, nepotism exists. There are so many actors from film families who get chances again and again. There is no point denying it and I don’t know whether it is good or bad. The only advantage for them is that they have a sense of awareness and comfort because of the world they know, as opposed to people like us who come from outside. We take slightly longer to settle down. I never ever felt left out while working with the star kids but just that there was no awareness and I was absorbing the process until my second and third film, whereas the industry kids were comfortable right from their first film. But now that sense of awe is fading away and I’m genuinely enjoying the process of film-making. Choreographer Bosco Martis’ directorial debut Circus has been the talk of the town for quite some time. It has now emerged that Sooraj Pancholi and Parineeti Chopra will be playing the lead roles in the film. The film will also feature Suniel Shetty playing the role of Parineeti’s father. The buzz is that Shetty will be seen doing some gutsy stunts as a circus artist and Parineeti’s role is that of a trapeze artist. 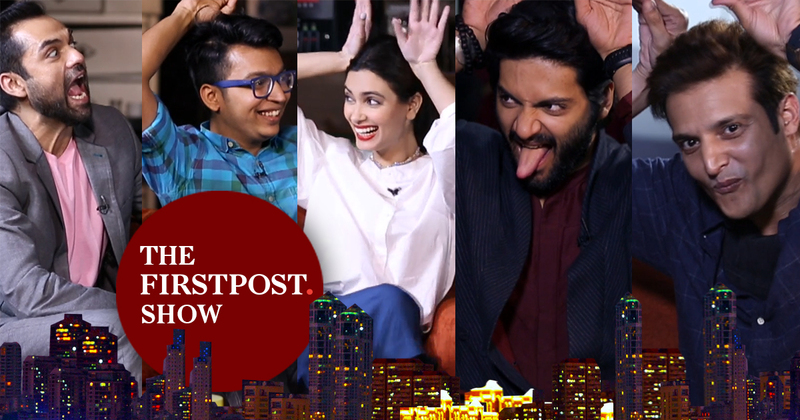 Talented, smart, beautiful and funny, the entire star cast of the upcoming movie Happy Bhag Jayegi: Abhay Deol, Diana Penty, Ali Fazal and Jimmy Shergill was on The Firstpost Show were they spoke about fun facts they found about each other during the course of the making of the movie, advice they received while entering the industry and played a few rounds of The Firstpost Show funny face off. After discussing fun facts about each other, they went on to tell us the most fun advice they received while entering the industry and played super fun rounds of The Firstpost Show Face Off. To know what are the advices each one of them got and to find out how they performed in Funny Face Off, watch the full episode right here. This can be aptly said about Salman Khan’s life. In contrast to his larger-than-life, on-screen image is his personal life — full of controversies. Balancing between the two can be quite the fight. Ever since his legal battles have grabbed the country’s collective attention, we have seen Salman try to give us on-screen characters that are largely white in the black/white scale. However, after 25 years in the industry, it was finally with Bajrangi Bhaijaan that we saw something in Salman that we probably would not associate with him before: hard work. We saw a star who believed in his character and played it to a good degree of its potential. In Yash Raj Films’ Sultan, Salman’s hardwork can be amply seen in the training he must have undergone to develop and maintain an impressive physique through the shooting of the film. But that is Salman’s forte. What really takes you by surprise in the trailer is his Haryanvi accent. It’s not completely authentic, by any means, but it surprisingly works. It’s not the kind of accent you hear in a metro in Gurgaon, but it’s an accent that will remind you of a Haryanvi kushti player. The trailer itself is quite telling of the sports drama that Sultan is going to be. It’s entertaining in places and holds your attention enough to let the goofy bits pass by. Anushka Sharma, who has been breaking out of her bubbly girl phase with movies like Bombay Velvet and NH10, seems like a fitting co-actor for Salman. Her character of Aarfa, a female wrestler, is not the typical Hindi film heroine by a mile, but she retains the spark we have grown to love in her. She’s our second favourite aspect about the Sultan trailer, after Salman’s accent. We love it because it finally shows us that he’s taking his movies seriously.